HUGE DISCOUNTS FOR BUYIMG MULTIPLE ITEMS. 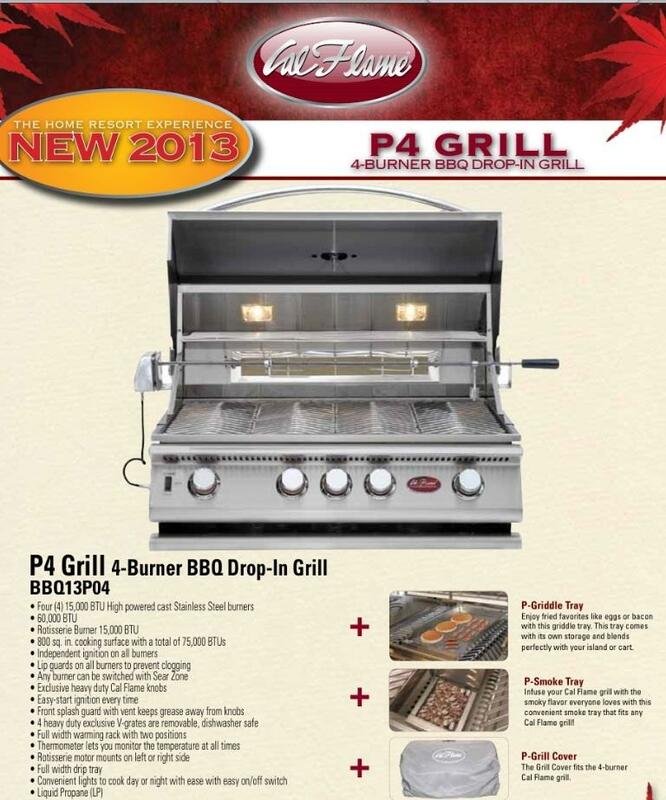 Cal Flame P4 4-Burner Built In Gas Grill is the perfect pro-style grill for your outdoor environment. 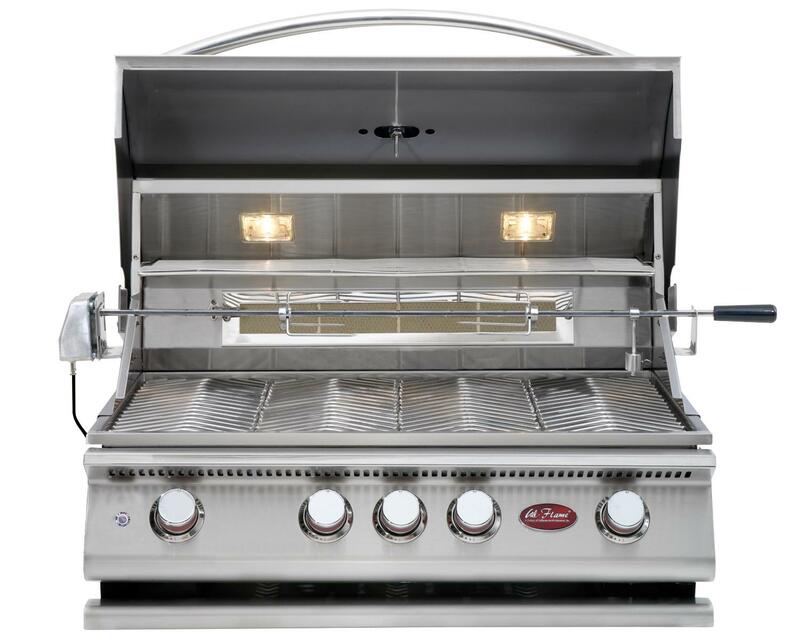 This Cal Flame 32-inch Grill is contructed with 304 stainless steel which features four 60,000 BTU, cast stainless steel burners each with a reliable easy-start ignition system for easy start-up. 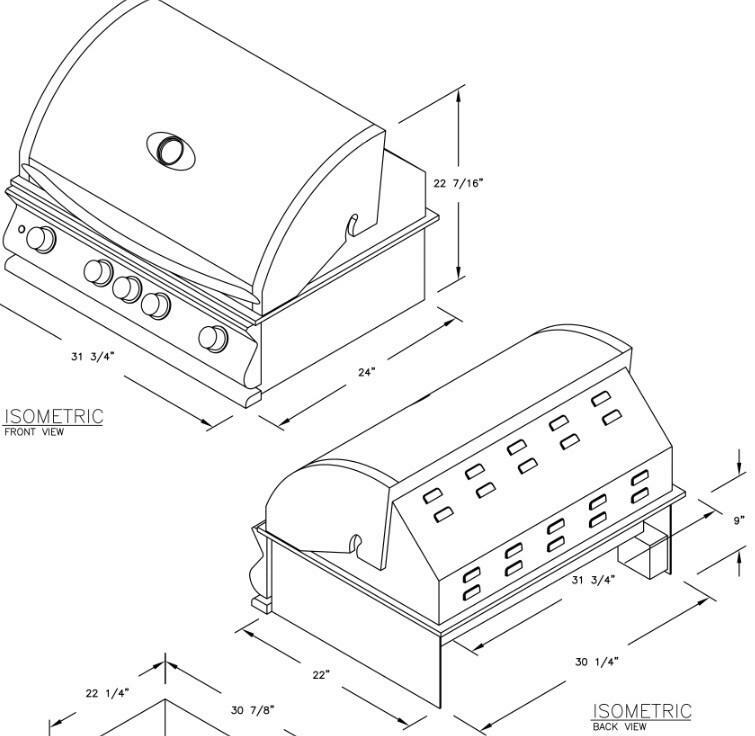 This grill allows any burner to be switched out with an optional Sear Zone burner or Smoke Tray for enhanced grilling alternatives. UNLIMITED MULTIPLE ITEMS SHIPPED FREE. 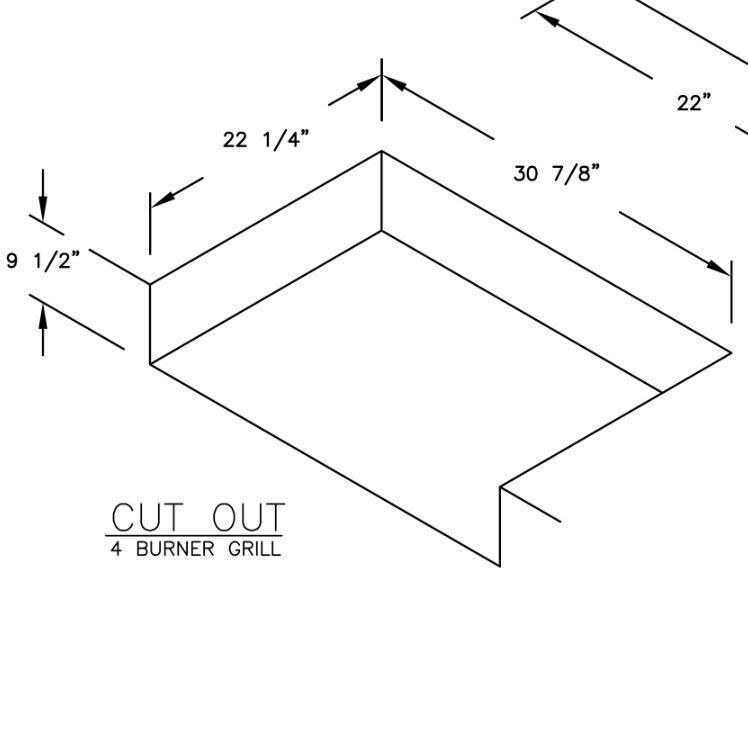 WE SELL EVERY ITEM THAT CAL FLAME MAKES. 31 3⁄4" x 24" x 22 7⁄16 "